Munich, Oktoberfest and Much More! As the third-largest city in Germany, Munich offers its visitors numerous attractions, great events and leisure activities, as well a wide and attractive range of accommodation. It is not just the famous Oktoberfest that draws in millions of visitors from all over the world every year - other visitor attractions such as the Deutsches Museum and the Viktualienmarkt are also not to be missed. 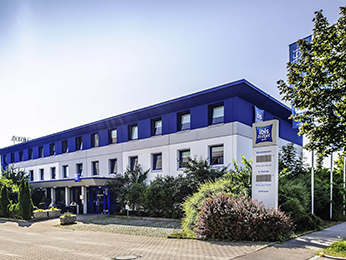 Our hotels in Munich are designed to meet the requirements of international guests in every way, whether traveling for business, a weekend break, as a family or for a trade fair. Many of our hotels are located close to the center of Munich, so if you are looking for somewhere convenient to stay close to the city center, choose one of the centrally located Accor hotels. Quite a few of these Accor hotels are also in the immediate vicinity of the main train station. Book at Accorhotels.com and visit Munich's tourist attractions! 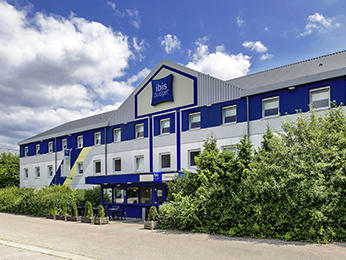 Our hotels in Munich city center are ideal if you want to check into your accommodation as soon as possible after arriving at the main train station. Many of Munich's tourist attractions are in close proximity to the station, which is also the ideal starting point for excursions to the area around Munich thanks to good transport links. While the museums and the city's Pinakothek art galleries are always busy in winter, it is the outdoor attractions that draw in the most visitors in the summer months - the Englischer Garten, the Isar river, Hellabrunn Zoo and the Botanical Garden. Visit the world-famous Hofbräuhaus or the city's countless beer gardens for a hearty Bavarian atmosphere. Major attractions in Munich include: • Marienplatz • Munich Residenz • Deutsches Museum • Pinakothek art galleries • St. Peter's Church • Viktualienmarkt • Englischer Garten • Frauenkirche Oktoberfest! The world-famous Oktoberfest takes place every year on the Theresienwiese, attracting millions of visitors from all over the world. The Oktoberfest boasts imposing fairground rides, impressive beer tents, traditional costumes and an authentic Bavarian atmosphere. 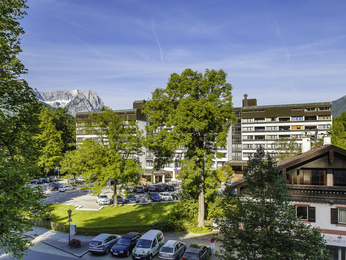 Our hotels are located very nearby so are ideal for a visit to the Oktoberfest. Due to the enormous number of visitors in Munich during the Oktoberfest, we recommend booking your chosen hotel in Munich in good time. Accor Hotels - Benefits of Our Hotels in Munich With Le Club Accorhotels, our guests earn loyalty points with every hotel stay, which can later be redeemed for attractive rewards such as discounts, vouchers and so on. Families with children can also benefit from our special family offers, as - depending on the offer - your little ones can stay for less or sometimes even for free. 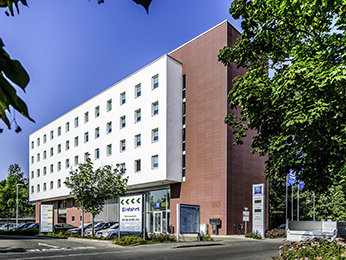 Whether booking with a weekend offer or an early booking discount, at Accorhotels.com the right offer is always available for a low-cost, comfortable and convenient stay in Munich.